Is there an ideal personality type? 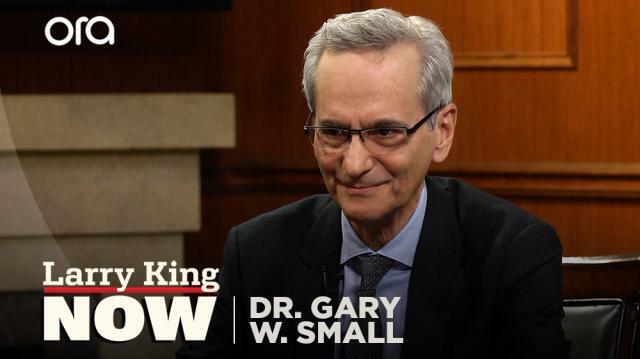 Psychiatrist and neuroscientist Dr. Gary Small – who wrote ‘Snap! Change Your Personality in 30 Days’ – weighs in. Larry King: Do we have an ideal personality type? Dr. Gary Small: Well, I think, in each of the personality domains, being more extroverted, being more agreeable, being more open, being more conscientious, these are all positive traits. But when they become extreme, they can be negative. So, for example, people who are too conscientious become obsessive-compulsive, and that can interfere with their everyday life. If you're too agreeable, you could become passive-aggressive and annoying. If you're too extroverted, you can be intrusive and push people away. So, I think it depends on who you are, where you are in each of these domains.One thing that's interesting, we often talk about healthy neurotics. So, these are people that are worriers, a bit neurotic, but they're also conscientious, and that worrying motivates them to get the job done and improve their lives.